Banjo® Stainless Steel Bulkhead Fittings with EPDM Gaskets | U.S. Plastic Corp. 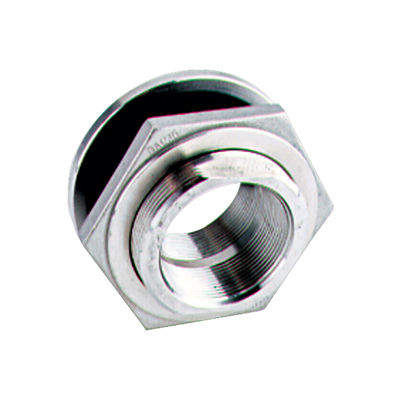 These bulkhead fittings are made from the highest quality stainless steel.